Bharat Sanchar Nigam Limited (BSNL) is trying to regain market share by introducing plans which the public might be attracted to. 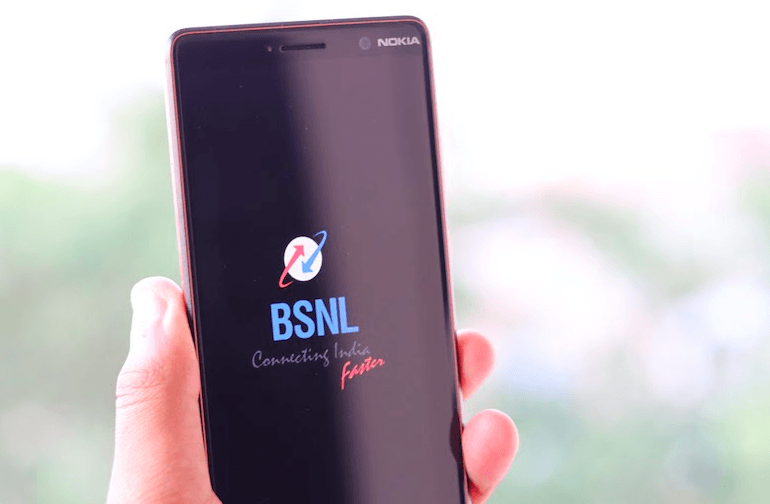 In a similar plan of action, BSNL has launched a Family plan which is coming for Rs 1,199. This family plan, according to BSNL’s claim will ‘cover the entire requirement of an Indian family’ while providing the customer with 3 SIMs with 1GB daily data, unlimited calling, landline connection with unlimited calling and broadband connection of 10Mbps. The FUP for the broadband under this plan has been capped at 30GB monthly, post which the speed will downgrade to 2Mbps. Additional benefits will include unlimited songs and videos on one SIM, free educational content on other SIM and free songs, movies and videos for the landline connection. This plan will be available for all circles. Digging deep into the benefits, the Rs 1199 BBG Combo ULD Family offers a 10 Mbps broadband connection per month with FUP of 30GB. Post the FUP, users can enjoy download speed at 2 Mbps for the rest of the month. After availing this plan, users will be required to choose three BSNL prepaid numbers for which they want to avail the free mobile services. Each number is applicable for unlimited voice calls including roaming calls and 1GB data per day. Post the 1GB data, users will get 40 Kbps data speed. Earlier, the same plan used to offer 1GB data for all the three numbers and that too for the entire plan validity period. However, that’s not the case anymore as the telco decided to offer 1GB data per day for all the three BSNL connections. That said, users will not receive any SMS benefits. Having said that, the revised plan will be effective from April 1, 2018. This is such as a great move from the government-owned PSU as it will help the company add more broadband/telecom subscribers. Do make a note that this is not a new plan as the company just revised the daily data benefit for each SIM card. On the whole, BSNL is providing a great plan for both the broadband and telecom consumers alike. While broadband data doesn’t inspire confidence, the company is nailing it with the telecom data per user. Almost a month now, I have applied for a land number with broadband for my new office. Am calling them daily , am getting the same reply in two days time….. Finally I ringed Asianet broadband service, got it installed overnight in the same day. But still waiting for the landline number from bsnl. Poor service.